It’s back, bigger and better than ever! Sydney has opened the doors to it’s new convention and entertainment precinct in the heart of Darling Harbour. 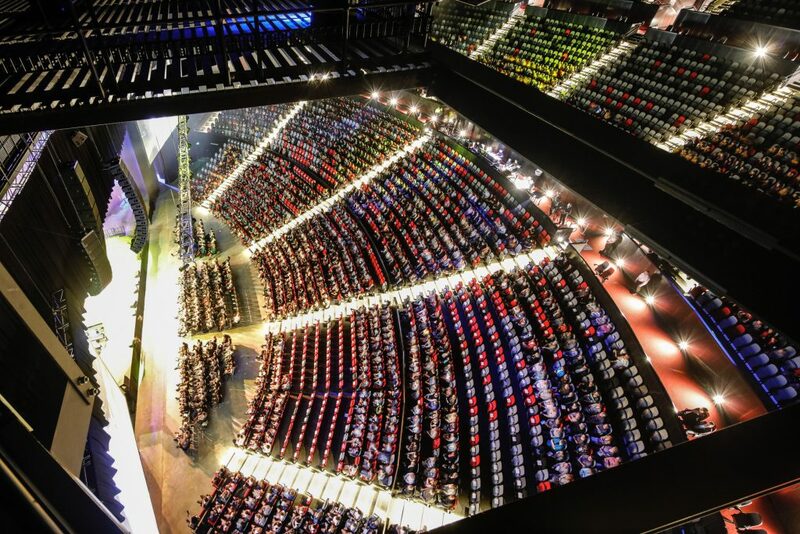 Not only has ICC Sydney got oodles of space for conventions, exhibitions, theatre shows and concerts, it’s booked solid with world-class entertainment, with everything from feel-good family fun to dance your pants off parties. Here are our top picks on what to see at ICC Sydney. Start teasing that hair and laying on the eyeshadow ladies! Two of our favourite pop/rock acts of the 1970s and 80s are back to unleash the inner teenager in all of us. Cyndi Lauper and Blondie (led by super cool front woman Debbie Harry) will co-headline in the Sydney leg of this show. And if you’re in any doubt as to how epic this gig’s gonna be, let the leading ladies reassure you with these words of wisdom, as told to the show’s promoter: “We are going to have a blast!,” Lauper says; and “You can’t miss this show… We’re looking to have the best tour in Oz ever!,” Harry adds. Follow in the footsteps of our nation’s soldiers, sailors, airmen and nurses throughout the Anzac campaign in this special commemoration of Australia’s century of war service. 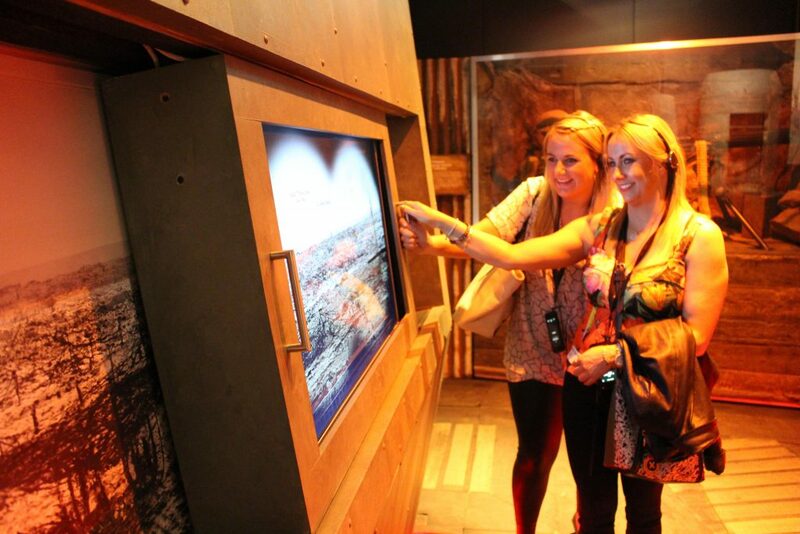 With more than 200 artefacts from the Australian War Memorial, the experience also integrates interactive environments and special effects to tell Australia’s story in new and engaging ways. 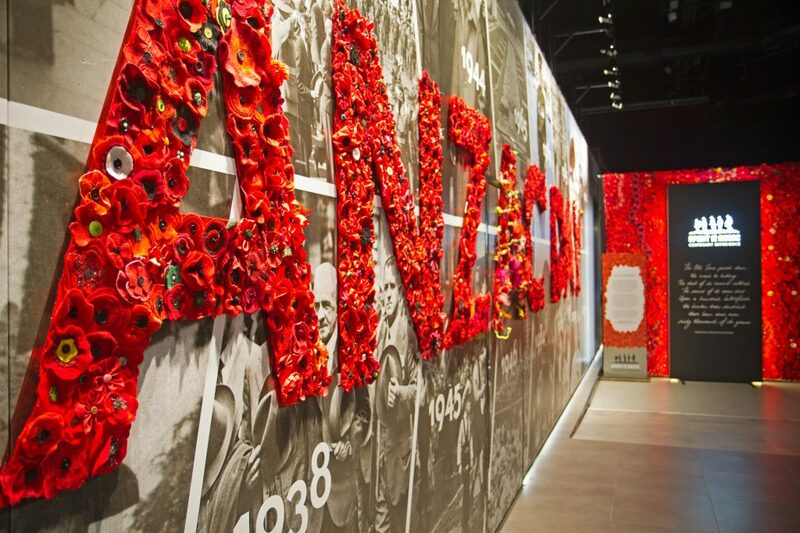 The Spirit of Anzac Centenary Experience is Australia’s flagship community event of the Anzac Centenary. The free (but bookings are recommended) ground-breaking exhibition is touring Australia and stopping at ICC Sydney on and around Anzac Day. “The experience brings to life an infant Australia still finding its feet on the eve of war,” organisers say. PAW Patrol is on a roll! 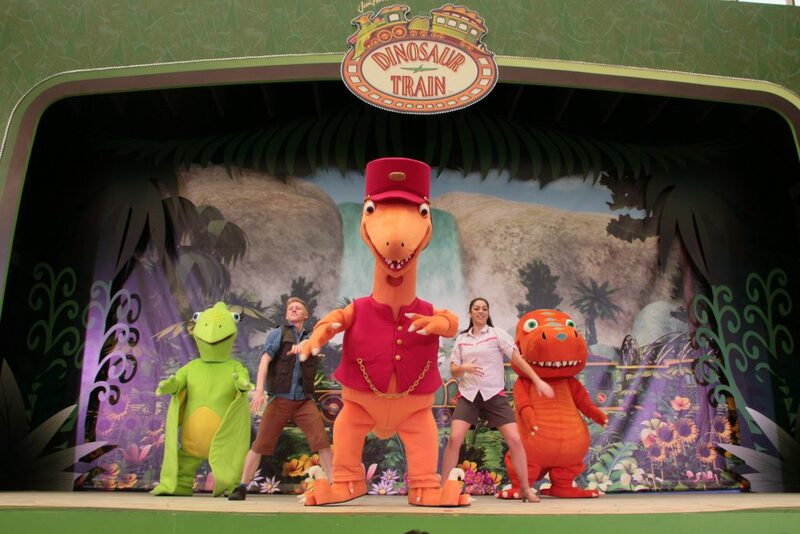 If you have preschool-aged children, there’s a fair chance you’ll be well acquainted with Ryder and the pups and be just as eager as your young charges to see them come to life live on stage. The musical, based on the hit animated TV series, has Ryder summoning Chase, Marshall, Skye, Zuma, Rubble, Rocky and the newest pup, Everest, to use their unique skills and teamwork to make several heroic rescues on their way to the finish line. “No job is too big, no pup is too small”! Whether you’re a gym junkie, yoga guru, or just looking to improve your health, the Fitness Show has everything to get you inspired and active wear ready, from trends and products to role model athletes. Plus there’s events and experiences including live workouts, fitness classes, seminars and cooking demonstrations. We’re feeling motivated already! Dedicated active, strength and industry zones will cater towards the interests of those passionate about leading a healthy and active lifestyle, bodybuilding and strength enthusiasts, as well as industry professionals. 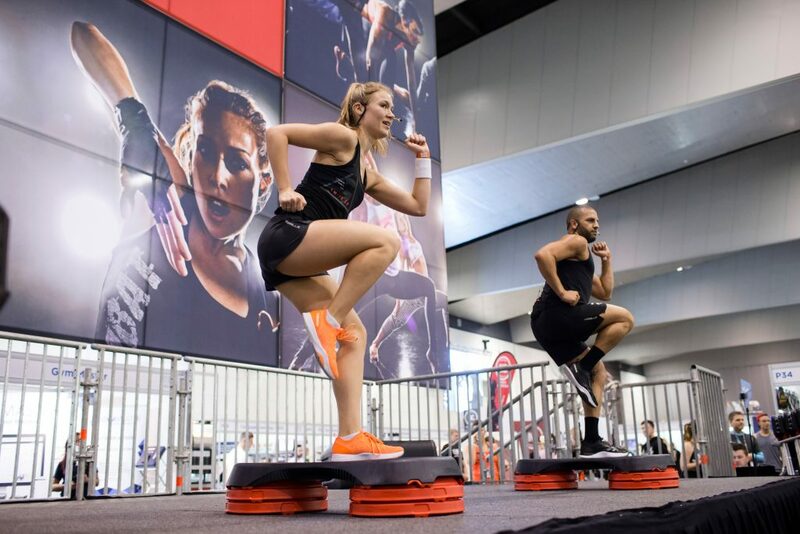 So be it HIIT (high-intensity interval training), yoga, CrossFit, weightlifting, powerlifting or just leading a healthy lifestyle that gets you going, you’re destined to find your tribe at the Fitness Show! The King of Rock ’n’ Roll goes classical in this amazing tribute to a musical legend. Featuring the late and great Elvis Presley on the big screen, backed by a full 40-piece symphony orchestra, fans can immerse themselves in the Elvis experience and enjoy renditions of his best-known, and loved, hit songs. That classics from the 50s, 60s and 70s are still enjoyed by fans old and new, even today, is testament to Presley’s status as one of the most celebrated and influential musicians of the 20th century. All aboard! There’s a time tunnel approaching and you and the junior members of your clan better have your tickets ready for Mr Conductor! 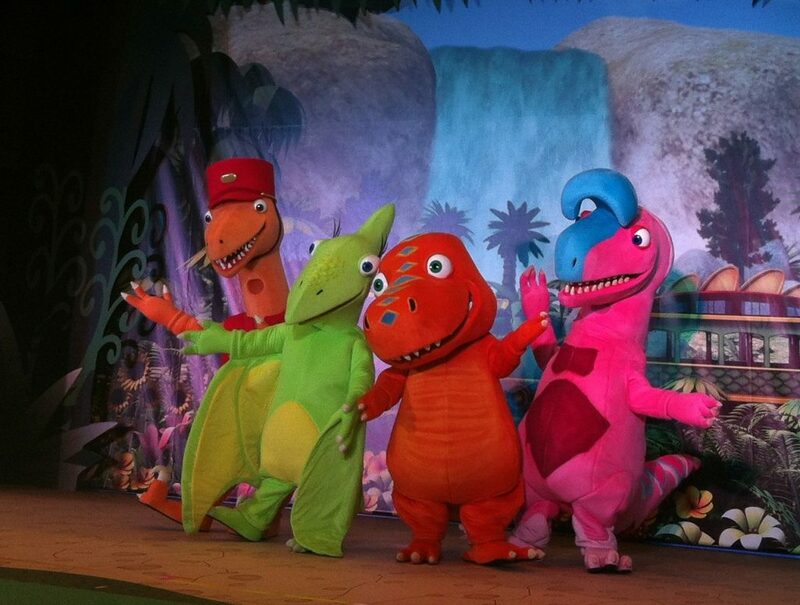 The popular animated TV show Dinosaur Train is going live, and Buddy, a T-Rex accidentally born in a Pteranodon nest, will be singing and dancing his way through a rainforest adventure with his adopted family and other dinosaur friends. Get set to explore deep canopies of tropical trees and discover beautiful plants, animals and different levels of the ecosystem. June 30 – July 1.